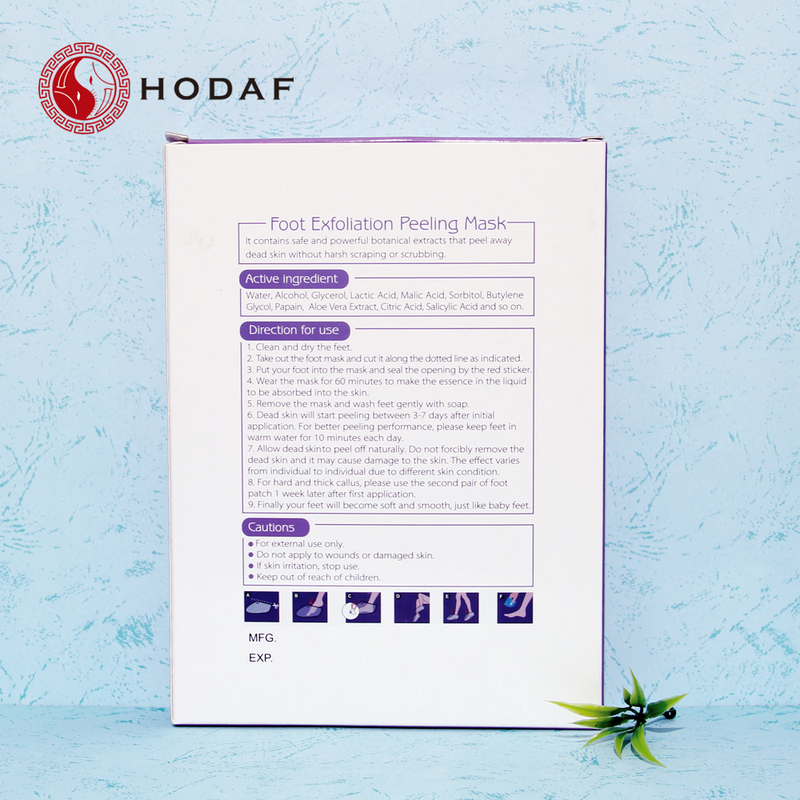 You pop the Exfoliating Foot Mask on for 10 to 15 minutes, and in the days that follow, your feet will shed their rough edges, calluses, and any thick skin caused by excess stilettio use to reveal insanely smooth and soft skin underneath. Just be sure to don a pair of socks during your molting period. 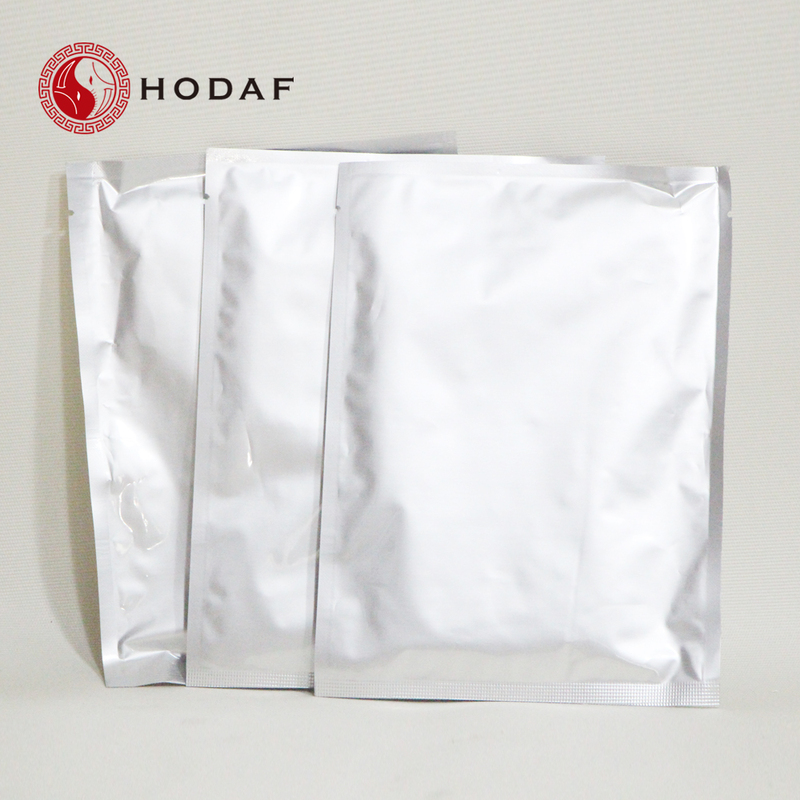 Our main product includes Foot Patch,Slimming Patch,Pain Relief Patch,Herbal Patch,Exfoliating Foot Mask,Eyelash Gel Patches, Mosquito Repellent Patch,Cooling Patch,Magnet Slimming Patch and so on! 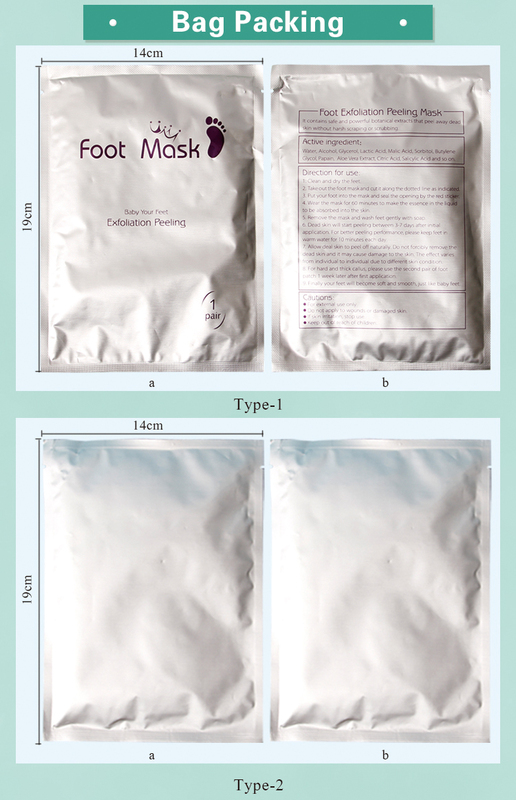 Looking for ideal OEM Offer Foot Peeling Mask 20 Manufacturer & supplier ? We have a wide selection at great prices to help you get creative. 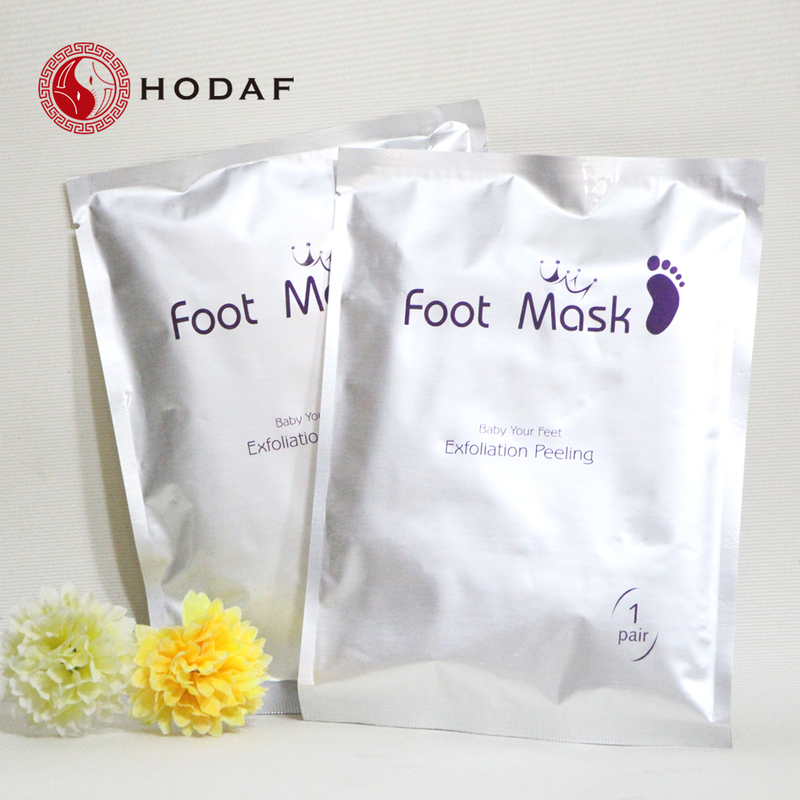 All the Lavender Aroma Foot Peeling Mask are quality guaranteed. 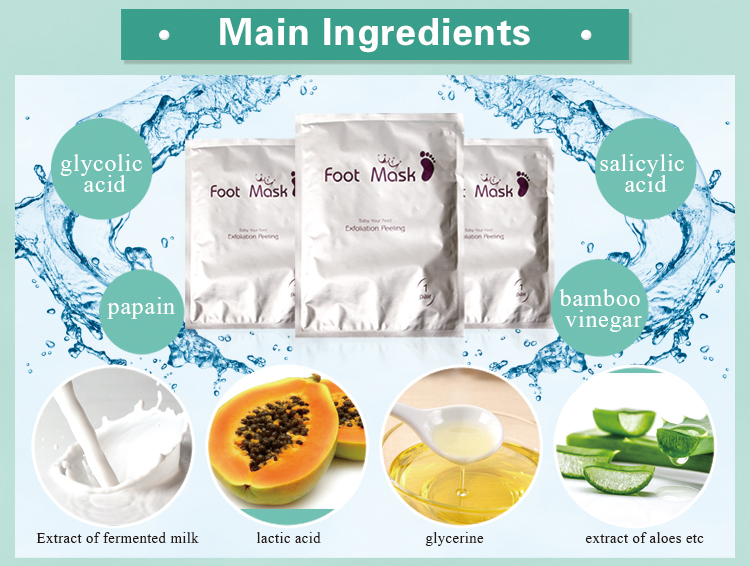 We are China Origin Factory of Foot Peeling Mask. If you have any question, please feel free to contact us.